The kitchen is the heart of your home. On average, we spend three years of our lives in this part of the house so why not make it a place of beauty and pride? 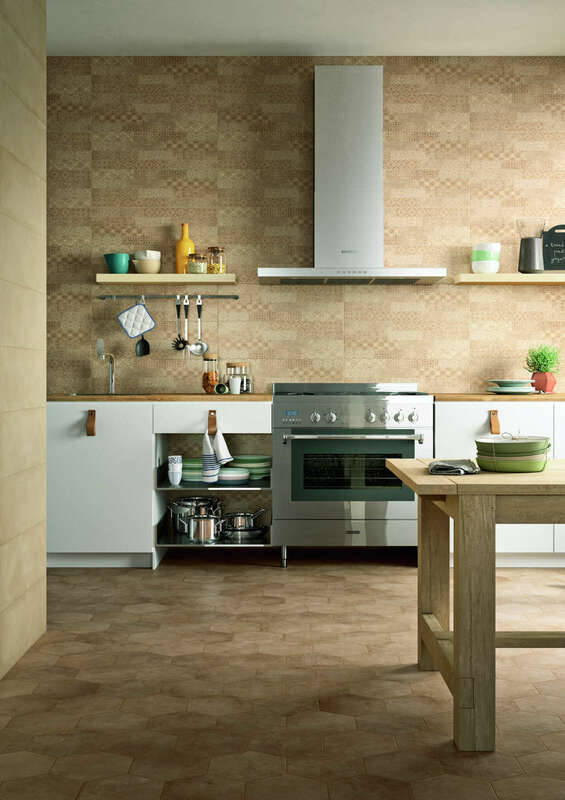 Wall and floor tiles are the perfect way to enhance the design of your kitchen; the messiest room in the house. Our tiles won’t stain or fade, conveniently reducing the amount you clean. From colourful brick tiles to smaller mosaics, let us spoil you for choice with our selection in every style you could imagine. No matter what you choose, you can rest assured that your tiles will withstand the test of time and add lasting value to your kitchen. 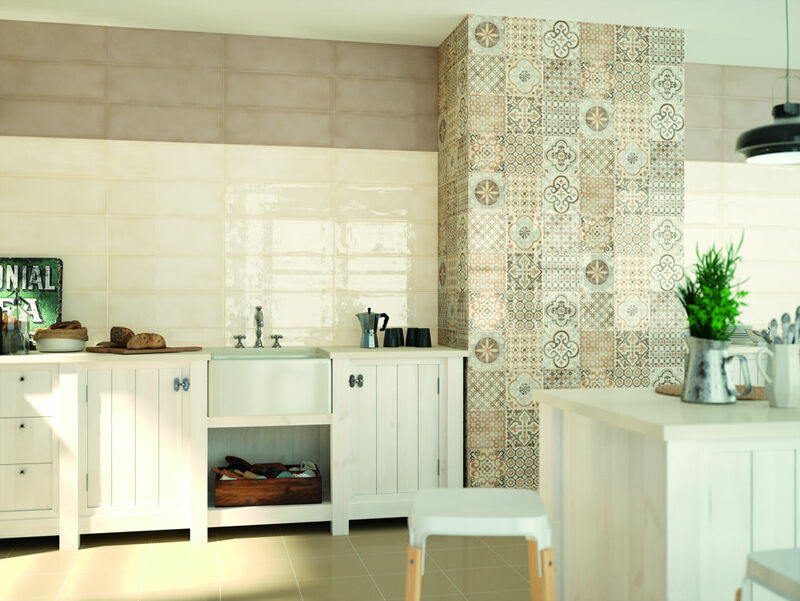 Our range of kitchen tiles covers a combination of floor and wall tiles to really add some taste to your kitchen. 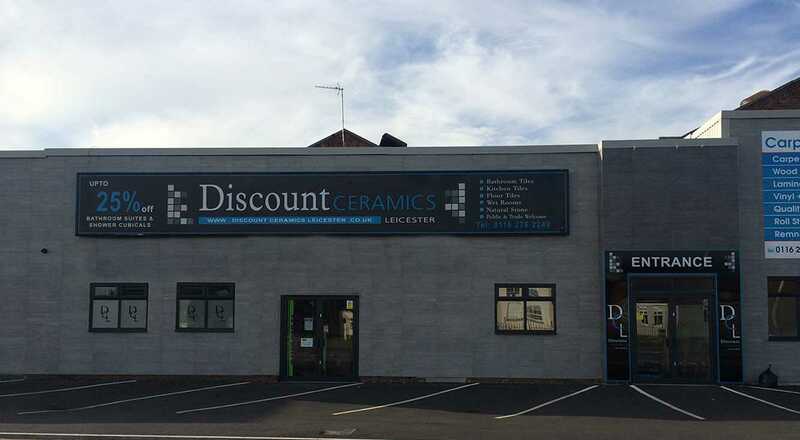 Whether you’re opting for a traditional, rustic look or want to spice things up with a splash of colour, we have a wealth of porcelain, ceramic and natural stone options. Don’t forget; mosaics and feature tiles are a great way to add that unique edge to your kitchen. Visit us in store to handpick tiles from our collection to ensure the end result is specifically tailored to your personal style and needs.